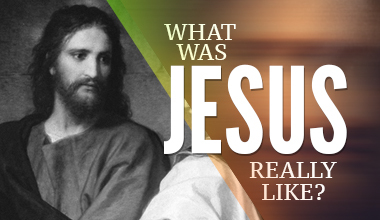 Do you ever wonder what Jesus was really like? Bearded with long hair and sad eyes, wearing a robe and sandals, and looking strangely similar to a flowerchild hippie—this is the picture that comes to mind when we think of Jesus. But does this picture line up with scripture? The Bible doesn’t have much to say about Jesus’s physical appearance, but it does have a lot to say about his characteristics and behaviour. And when you compare our modern-day impressions of him to that reality, they can seem pretty distorted. For example, Jesus said, “Blessed are the meek, for they will inherit the earth” (Matthew 5:5), but that little word meek often trips us up. According to Merriam-Webster, meek means: “Having or showing a quiet and gentle nature: not wanting to fight or argue with other people.” We tend to associate meek with words like timid, soft-spoken and wimpy, so we conclude that Jesus was shy, unassuming, and afraid of confrontation. But when you study the original meaning of the word, it conveys something very different. The word we translate as meek in the Bible is the same word they used to describe war-horses. The Greek word is praus, which loosely translated means “power under control.” This word was used to describe a horse that was trained to obey instantly and absolutely, no matter how brutal the battle. In fact, these horses were known to paw at the ground in anticipation when they heard the call to battle (see Job 39:19–25). Jesus was this kind of meek: power under control. Jesus certainly wasn’t timid or unafraid of conflict. He walked the earth with all the power of Holy Spirit in him—confidently healing the sick and raising people from the dead. And Jesus was passionate. He had such incredible love and unconditional acceptance for those around him that people flocked to him by the thousands. He respected people and gained the respect of many. Jesus understood the needs of people and met them there. At the same time, he didn’t shrink back from confronting people’s behaviour when necessary. 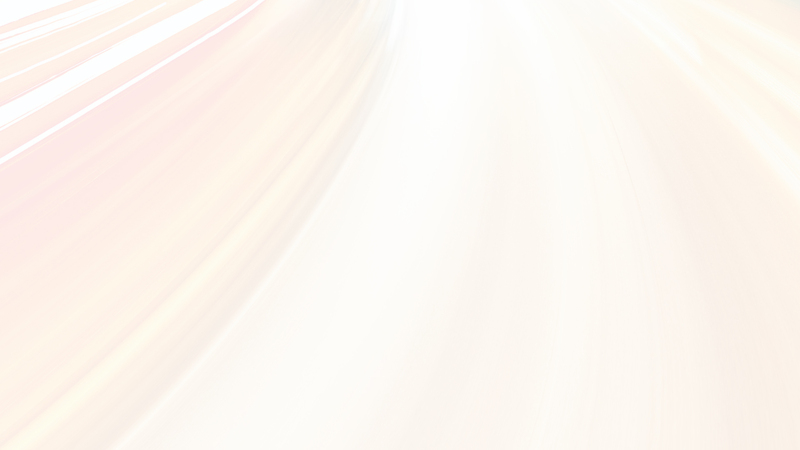 He was perfectly led by Holy Spirit, and he was powerfully attractive to so many people. He was what I like to call Spirit Contemporary; he knew how to walk in favor with God and in favor with man. As Christians, we often think that being meek means not rocking the boat, but that misbelief can cause us to become people pleasers who are always worried about what others think. It causes us to portray a distorted picture of Jesus as well, and it’s not an attractive one. Most people aren’t interested in this weak and powerless Jesus, and how can we blame them? We have to stop toning Jesus down and start seeing him as he really is. The truth is that Jesus wants us so confident, strong, and secure in our identity and relationship with him that people notice the difference in our lives. 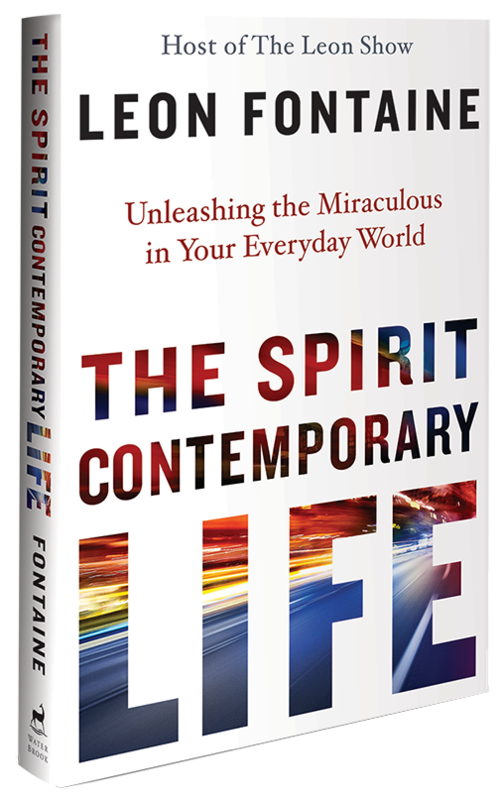 When we live this way—when we live a Spirit Contemporary kind a life—people are attracted to the life we live. And then we have the incredible opportunity to direct them toward the person who has made all the difference in our lives: Jesus! Adapted from The Spirit Contemporary Life: Unleashing the Miraculous in Your Everyday World by Leon Fontaine. Click here to get your copy today!